Comedy Night at the Bowlmor is back. 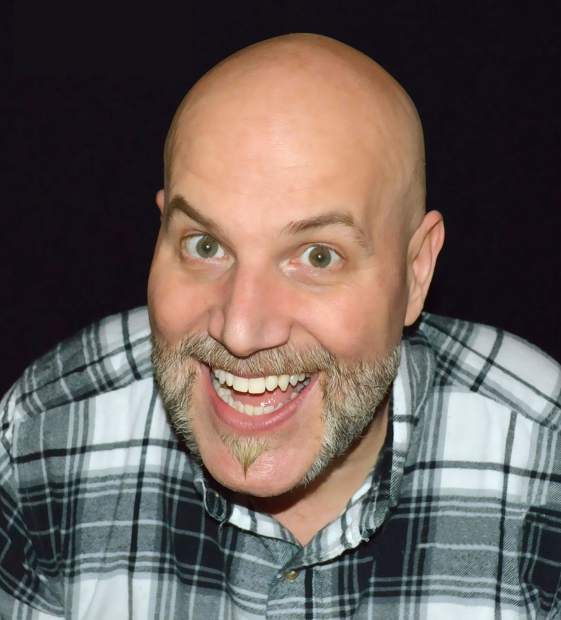 Live comedy returns to The Back Bowl in Eagle with national headliner, "Big Al" Goodwin. This is his first Comedy Night appearance at since 2009. Tickets are $15 in advance and $18 on the day of show. Group discounts are available. Opener Christie Buchele kicks it all off at 8 p.m. Come for just the show or make a night of it and grab a bite at the Bowlmor Cafe. Everybody loves live comedy and this is the most affordable night of live entertainment around. Call 970-328-BOWL or go to thebackbowl.com for more information.